Welcome to Edgewater Pool Tiling and Plastering! If your backyard oasis is just not what it used to be then now is the time to let Edgewater Tile give your pool a whole new look... You could be coming home to a refreshing vision like this! 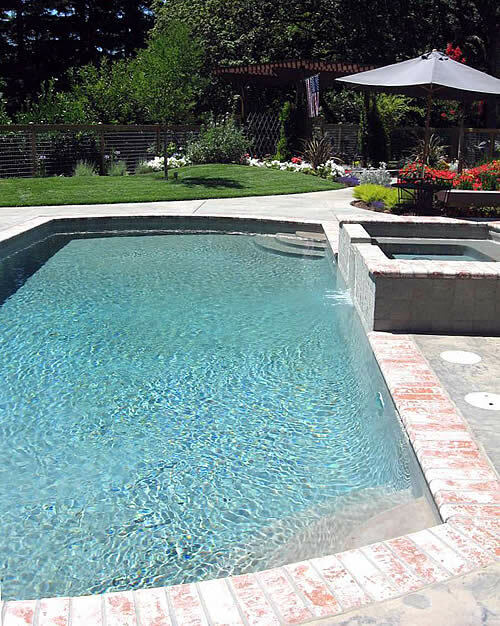 Please browse our site and learn about our materials and process, view the gorgeous pools and spas we've completed, be sure to meet our crew, and give us a call when you're ready to beautify your pool! 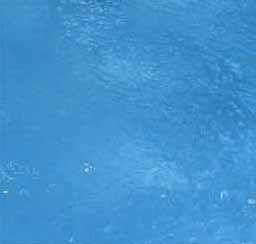 Edgewater Pool Tile and Plastering serves the the Bay Area in Northern California (including Napa, Sonoma, Vallejo, St. Helena, Calistoga, Benica, Marin and Santa Rosa) for all swimming pool construction, remodel, tile repair, coping and pool deck needs.